We are learning more about a fatal collision near Arthur. 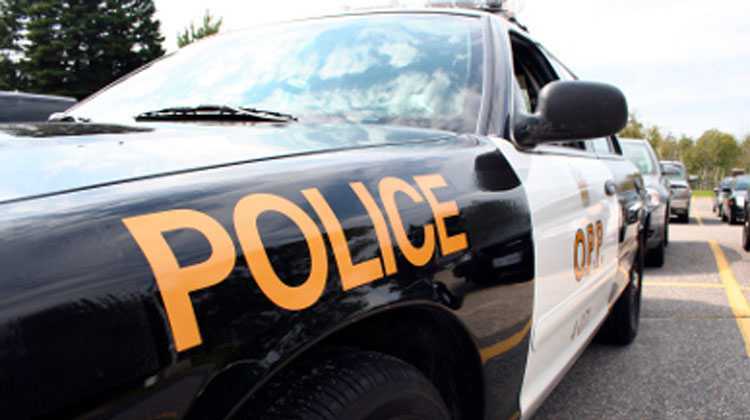 Police say the crash happened in whiteout conditions on Highway 6 in Wellington County on Friday and involved several vehicles. Sixty-six-year-old Robert William Crosby from Dundalk was pronounced dead at the scene, according to police, with four other people treated at the hospital for non-life threatening injuries. Anyone with any information on the collision is asked to call Wellington County OPP or Crime Stoppers.